With Nato forces withdrawing from the badlands of Afghanistan, the country’s people need all the help they can get to keep extremists from once again seizing power. But it seems a new intervention has come from an unlikely source… outer space. 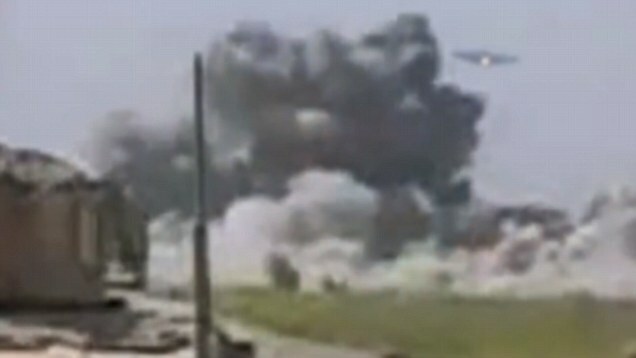 U.S. Marines captured this incredible footage of what looks like a UFO hovering over a Taliban encampment – then blowing it to kingdom come. 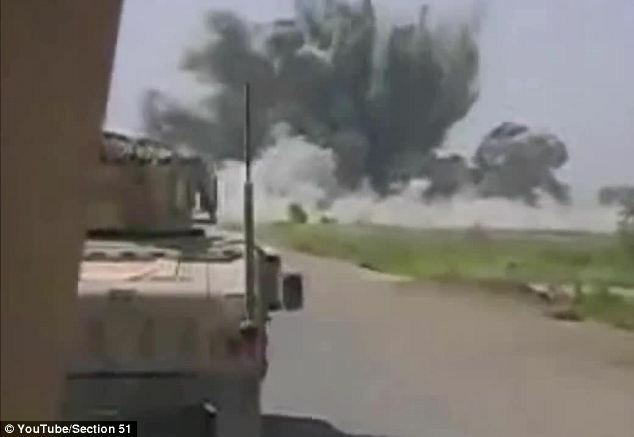 The clip was reportedly filmed by U.S. troops fighting in Afghanistan in March. 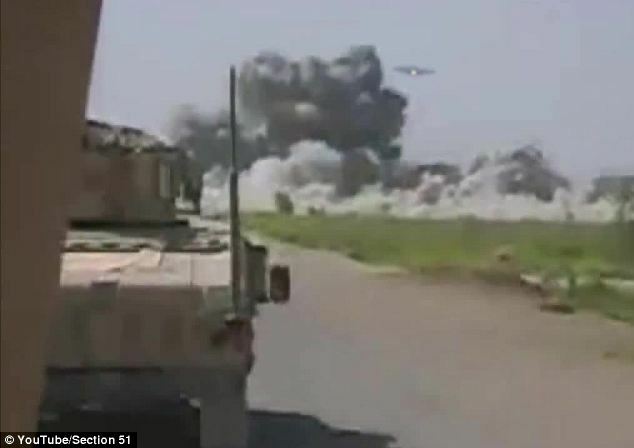 Shot by a soldier standing next to a stationary armoured column, it shows a bizarre triangular object hanging in the sky not far ahead. As soldiers look on, the craft slowly moves into position, before what appear to be muzzle flashes soundlessly emanate from its underside. 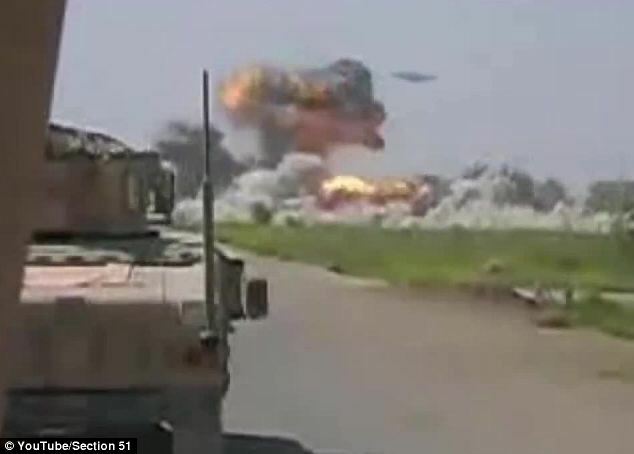 A split-second later and huge explosions erupt as the fearsome space weapons hit the site of the purported Taliban camp, sending up plumes of smoke that obscure the view of the mysterious bomber. 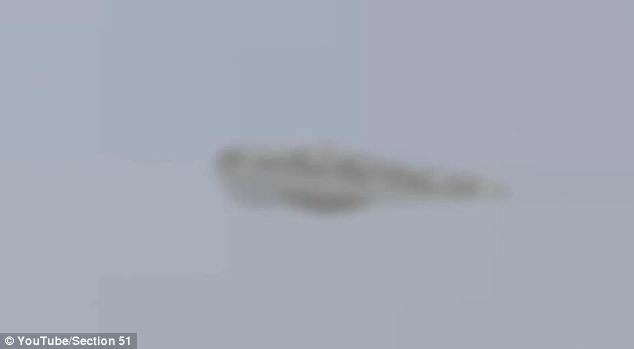 After the smoke clears, the cameraman zooms in to shoot a close up view of the UFO, which looks unlike any known U.S. military drone. If the unidentified aircraft is from outer space, it has come at the right time for the Westnern-backed government of Afghanistan. Most international troops are slated to withdraw at the end of the year, and there are fears that the Afghan army and police are not ready to take over the job of securing the country. Despite a decade of war since a U.S.-led coalition invaded Afghanistan and toppled the Taliban regime, it remains a crucible of extremism, a place where women have few rights, and a major source for the international heroin trade. But with possible alien intervention, it could be that a new era has finally begun for Afghanistan’s embattled people.